Buying a new home is one of the most important decisions you’ll ever make for your family. This can often be an emotional time and Inspect One, Inc. Home Inspection Services is here to support you through the process. Choosing an experienced home inspector to examine your property ensures your home is safe and your family is protected, along with your investment. I Inspect Your House As If I Were Buying The House Myself! If you’re looking for the best, most established inspection service around, you’ve come to the right place! Inspect One has been serving the greater Wilmington area with high-quality home inspections since 1998, and we would love to help you by providing your next inspection! Our team is led by B. Lee Morgan III, who has 20+ years of experience as a home inspector and a general contractor on the coast of North Carolina. Inspect One’s qualifications exceed those required by the state of North Carolina for a home inspector. Our experience in new construction, remodeling, green construction and marine construction gives us an edge over other home inspectors in the area. We treat every home inspection as though it’s our own home. We’ll give you the thorough, professional inspection you deserve so you have all the information you need to make the best decision for your family. Inspect One has grown through customer referrals and by providing top-notch inspections in our coastal communities. We will make sure you understand the results of your home inspection and are always available for questions afterward. We’ve helped over 6000 families since 1998 and would love to help your family with your new home. 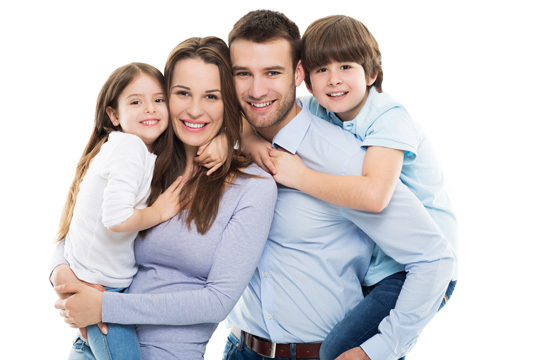 We’ll give you the thorough, professional inspection you deserve so you have all the information you need to make the best decision for your family. Inspect One has grown through customer referrals and by providing top-notch inspections in our coastal communities. We will make sure you understand the results of your home inspection and are always available for questions afterward. If you’re buying or selling a home in New Hanover, Brunswick, Pender or Onslow county, make the best choice for your future by contacting Inspect One today for your next residential inspection!